Premature greying of hair occurs when cells at the hair base stop producing pigment which gives hair their colour. In some cases, premature greying of hair occurs because Vitamin B12 deficiency. Greying of hair is natural when it occurs because of ageing. However, many people today are ageing at faster pace than usual and this is because of poor lifestyle choices. 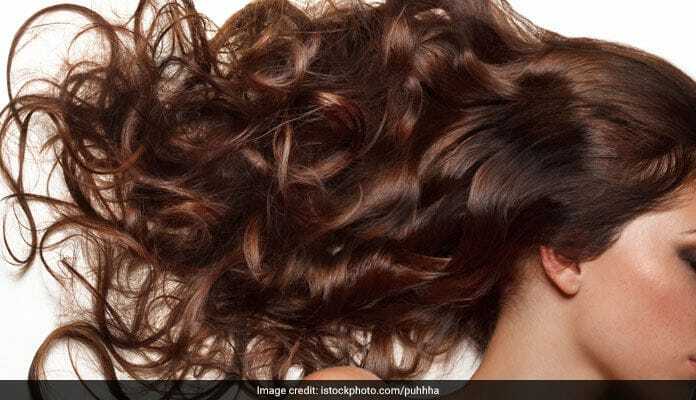 In one of his live videos on Facebook, lifestyle coach Luke Coutinho shares talks about mustard oil and how it can help in preventing premature greying of hair. Also read: The Many Unknown Health Benefits of Apricot Oil: Health, Hair, Skin And More! You will be surprised to know but the most effective remedy for preventing premature greying of hair is mustard oil! Mustard oil is probably present in every Indian household. Apart from being one of the healthiest cooking oils, it is also great for improving hair quality and hair growth. 1. Mustard oil is local to our country. 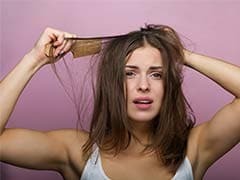 Look for cold pressed or wood churned mustard oil - which is also a great remedy for dandruff and dry hair. 2. Mustard oil is rich in beneficial antioxidants. 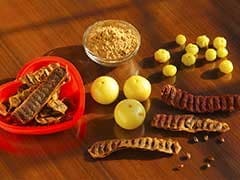 It contains selenium, a trace mineral which plays a huge role in maintaining the health of your scalp and hair. 3. Mustard oil is also rich in natural fatty acids, which are essential for hair follicles and scalp. 4. 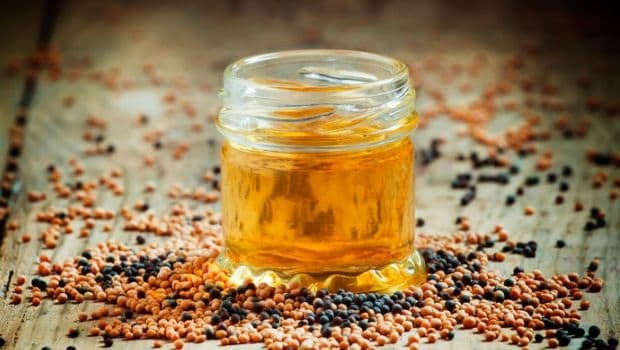 Mustard oil has anti-fungal and anti-bacterial properties, that can be great for preventing premature greying of hair and maintaining the health of your scalp. 1. Take 3 tbsp (500 ml) of mustard oil and add good quality cold pressed coconut oil (200 ml), 1 tbsp of crushed fenugreek seeds and 1 tbsp of crushed curry leaves powder. Let this concoction stay for around a week and then massage this oil on your scalp and hair. 2. You can heat the oil for a minute and then gently massage it on your scalp and hair. 3. Massage hair with this oil, every alternate day for around 10 days and feel the difference. You can then oil you hair with this oil for twice or thrice a week as per your choice. 4. Try to keep the oil for an hour or two hours before taking a head bath. You can also apply the oil overnight to see effective results. Magnesium, calcium and iron play a huge role in preventing premature greying hair. Nuts, seeds, eggs, dairy and green leafy veggies are examples of foods rich in these nutrients. Dairy products are also great for your hair health. Focus on consuming a balanced diet for good hair and overall health.